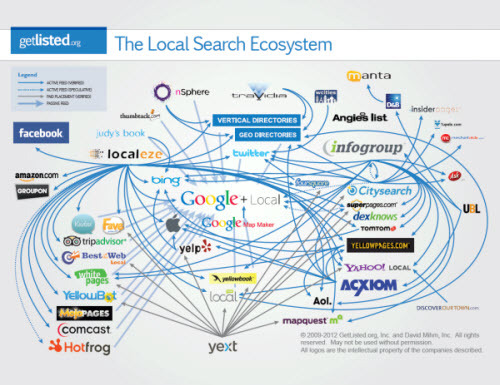 If you read everything that’s been written about local search, you’ll know a lot. Easier said than done. There’s a ton to read because there’s even more to know. It can be overwhelming. It never stops being overwhelming. 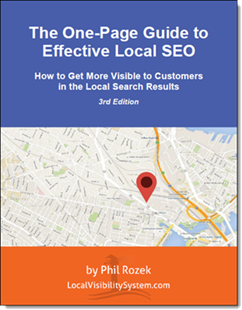 The longer I do local SEO, the more questions I have. For me, the questions reproduce like rabbits. Still, every now and then someone picks up the crayons and communicates volumes in just a few square inches. 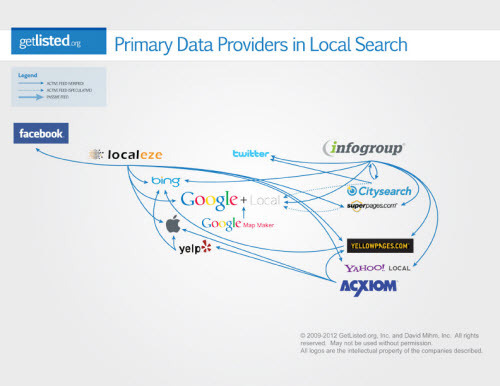 Local-search enthusiasts do this better than most people who attempt to make infographics (most of which are confusing and useless). 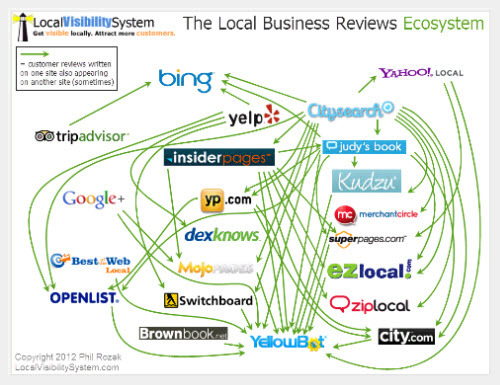 Here are my favorite infographics and other visuals on local SEO. Except for the top 3, I haven’t listed them in any particular order. Can you think of any handy graphics I missed? Let me know – leave a comment! Those are some great infographics, Phil. This is the first time that I’ve actually seen a couple of them. 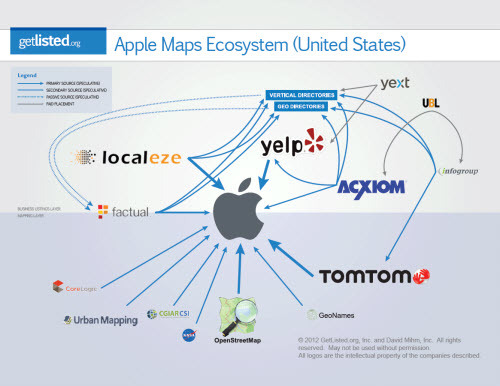 All are great to print and laminate and keep handy, for reference and to show clients how the local ecosystem all works. Thanks for putting together the local infographic family reunion. Thanks for stopping by, David. 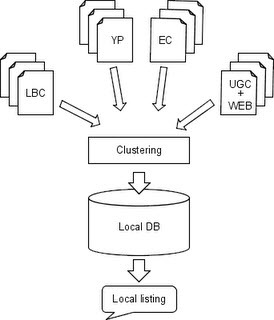 Yeah, I know many of the graphics are well-known among local-search enthusiasts, but there are a couple “deep cuts” in there (as you say). Thanks for compiling all of these for us. I’ll stick them up on the board, which has already gotten very full! A lot of them I had seen, but there are still quite a few that I hadn’t. 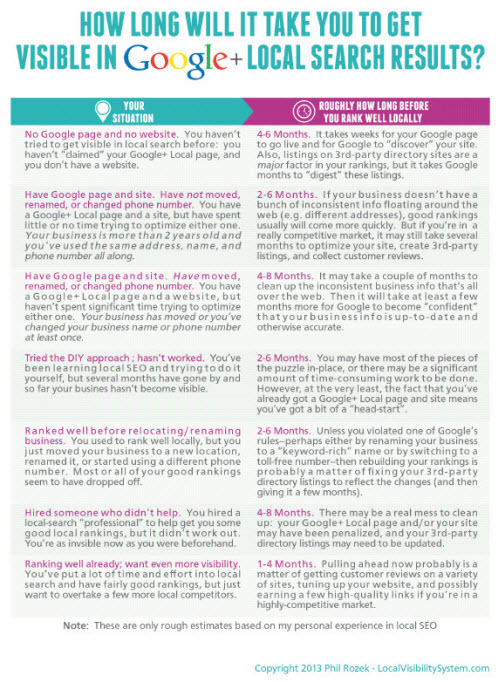 I’ve actually always been a huge fan of your “12 Week Action Plan”. The reason it’s great is that anyone can pick it up, and make sense of what is going to happen. 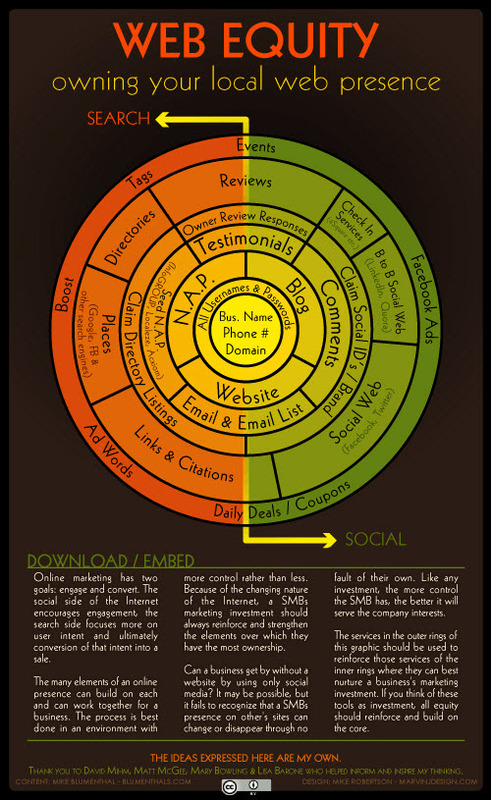 Anyhow, what is great about these graphics/visuals is that they make the complicated area of Local SEO much more accessible (and fun). We deal with a lot of complex moving parts and anything that can help us with the strategy is useful. Just when you thought you’d bought the right size of board! 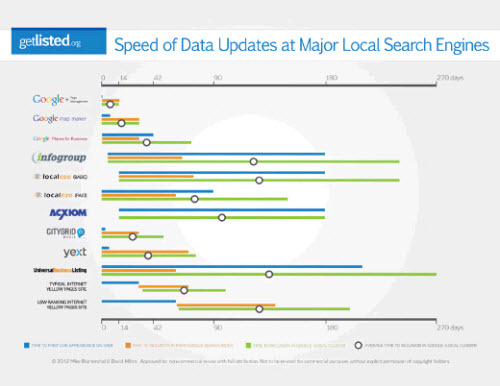 In general, I think the bar is quite high in local search in terms of infographics. There are very few stinkers. So my job wasn’t too hard. Thanks for your compliments on my “action plan.” Once the transition to G+ is complete and the dust has settled, I’d like to do a new version of it. Phil: Wow, that would be fantastic to have (in the future) an updated version of the “action plan”. I think there is a lot of demand for it. It seems to really resonate with people as well. I seem to remember David Mihm mentioning/referencing the “action plan” post. Very exciting that there would be another version in the future! Great compilation Phil, thank you for sharing – love the deep cuts! Thanks, Jo! 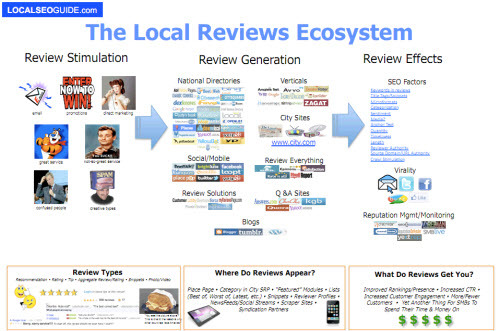 I actually have a UK Local Reviews Ecosystem as one of the million posts I’d like to do this year. If someone else wanted to do it, I’d be fine with having someone else run with the idea. 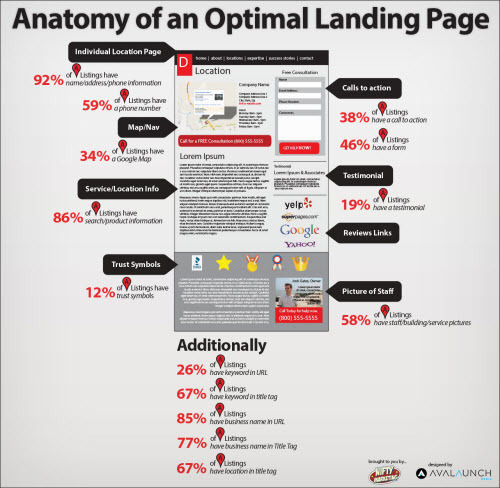 I’ve seen some of them here and then, but it’s great to finally find all these infographics in one place. Thanks for the great compilation, Phil! 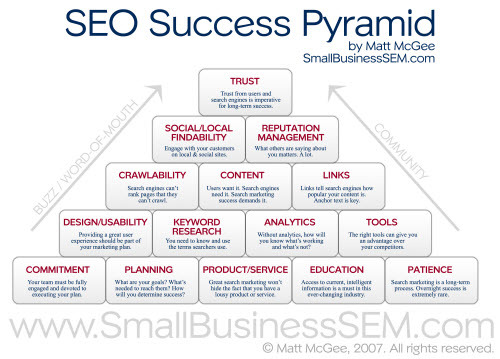 I think local SEOs should all focus a little more on developing such images and graphics, as they are the easiest way of explaining how stuff actually works (especially to newbies). Thanks, Dorothea! 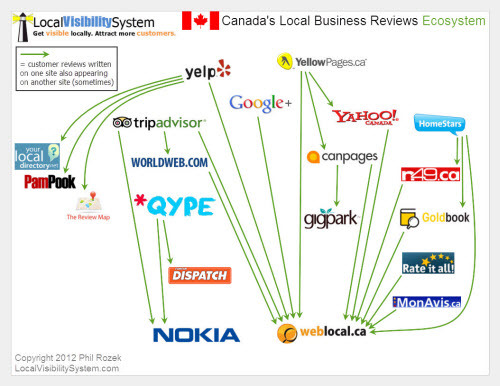 I agree there aren’t enough infographics to go around in local-search circles. But the ones that are there are definitely worth studying and showing to clients whenever possible. Just printed these out and hung them around the office. Thanks for putting all of these in 1 place! I like your decorating sensibilities, Michael! 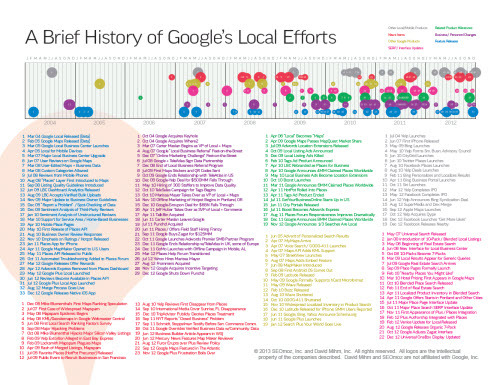 I had started a collection of Local Search Infographics on Pinterest and was missing many of these. You’ve saved me oodles of time, the thing we all have too little of! Thanks Phil.